If you need food assistance, you may register and shop on the same day. The Sibley County FoodShare generally serves a family or individual one time per month; however we will not turn anyone down in time of need. 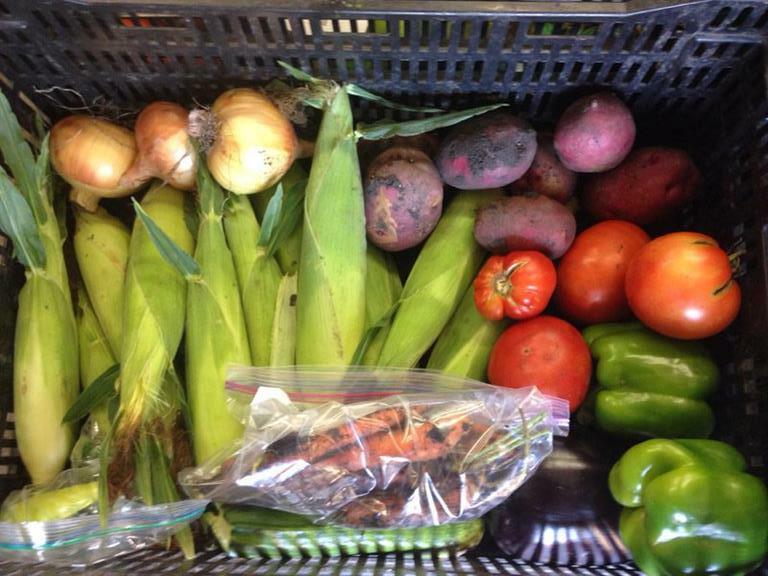 On average, the food and supplies provided by Sibley County FoodShare should last 3 – 4 days. *Please bring your own boxes or bags to your visit. The food shelf is not able to furnish them for you. At every visit, we ask you to show a photo ID or another form of identification, as well as proof that you currently live in Sibley County. This can be any paper document that lists your current physical address, not a P.O. Box number. You may download and bring the completed forms to the food shelf, or fill out the forms at the food shelf. NAPS is a program through that provides FREE, nutritious food for seniors 60+. Men and women 60 years and older.